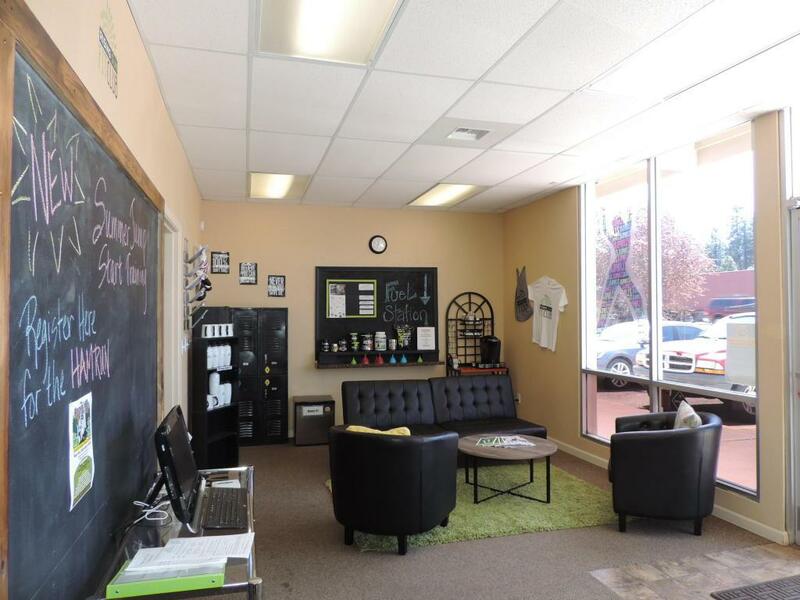 Excellent location in downtown Burney. 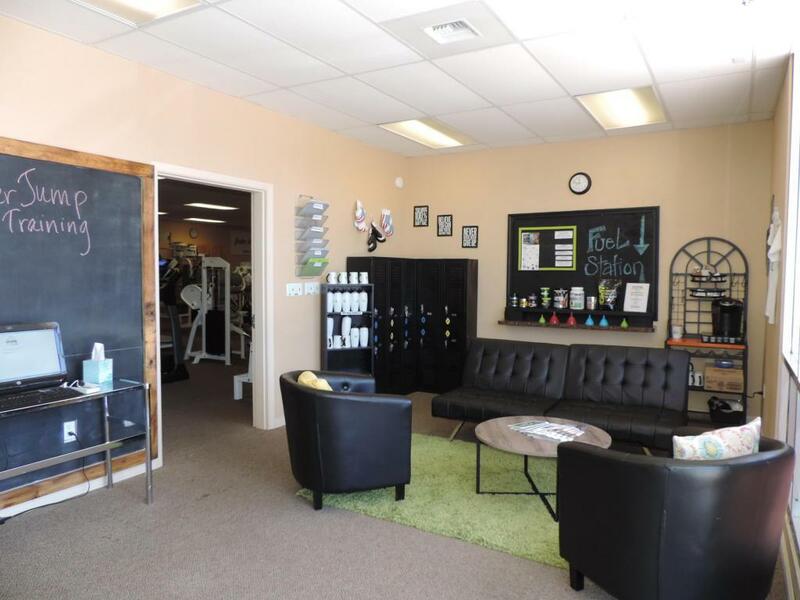 While currently being used as a fitness/exercise gym, this commercial building would be a great fit for a variety of business opportunities, including retail and offices. 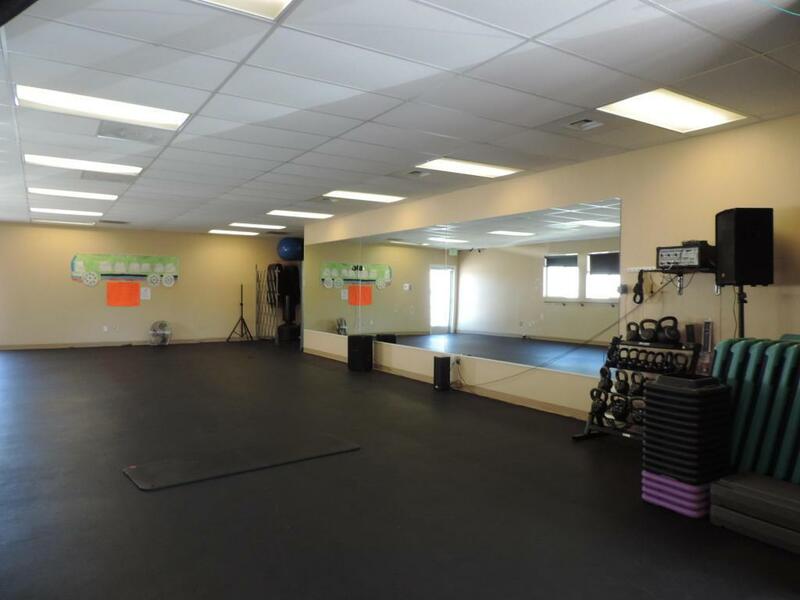 The building has two large rooms, numerous smaller rooms, and two bathrooms. Parking in the front and large lot in the back. Clean, updated and professional building. Call for more details.